JUVÉDERM® Rancho Cucamonga is applied now by True Beauty Aesthetics. JUVÉDERM® is a dermal filler composed of Hyaluronic acid, an acid which is a naturally occurring sugar found in the human body. It is used to provide correction from moderate to severe facial wrinkles and folds, such as under eye bags. Treatment usually takes an hour, there is mild swelling, redness, and mild to no bruising. It is highly recommended to come in for a consultation prior to treatment as the amount of syringes needed may vary. 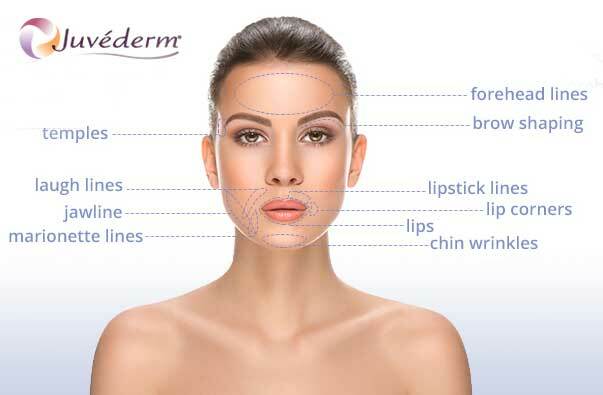 JUVÉDERM® in Fontana is now offered at True Beauty Aesthetics.